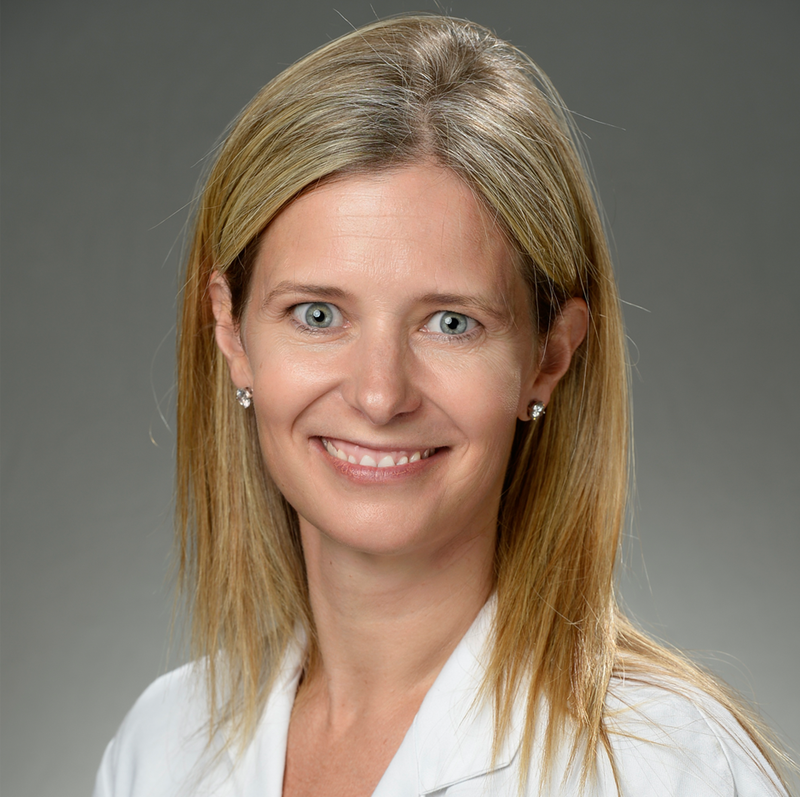 Dr. Emily L. Whitcomb is a clinician investigator at the Kaiser Permanente Orange County–Irvine Medical Center in the Division of Female Pelvic Medicine and Reconstructive Surgery. Her research and practice focus on female pelvic floor disorders. She is currently the principal investigator for a prospective, multi-center, randomized, double-blinded, partial crossover trial of percutaneous tibial nerve stimulation in patients with overactive bladder. She is also the principal investigator for the American Urogynecologic Society Quality Improvement and Outcomes Research Network, a multi-center research group focused on development, implementation, and publication of quality outcome research data. She serves as the Orange County vice-chair for the Kaiser Permanente Southern California Regional Research Committee. surgery. She works with Orange-Aid as a peer counselor for Orange County physicians experiencing adverse clinical events and serves as an oral board examiner for the American Board of Obstetrics and Gynecology.